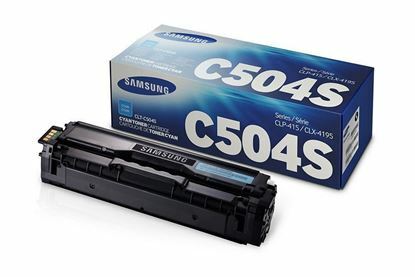 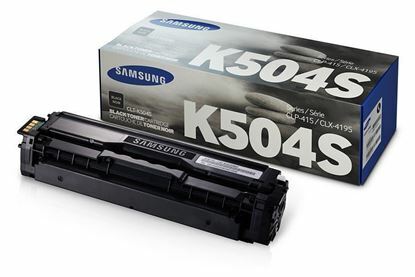 Below are a number of cartridges guaranteed to work in your Samsung CLP-415NW printer. 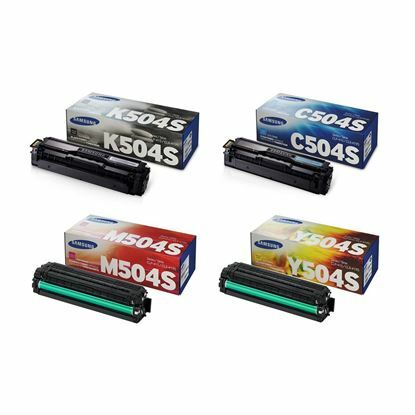 These include genuine original cartridges and genuine recycled cartridges, which have been recycled in our Lincolnshire based factory. 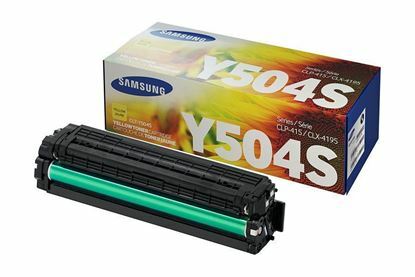 Both cartridges benefit from exceptional colour quality and depth, giving you results that you will want to keep. 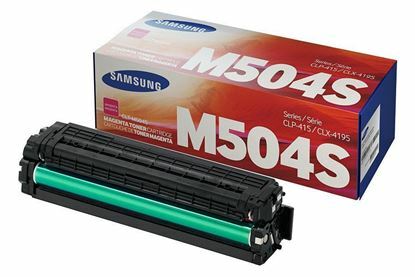 These cartridges will provide long-lasting and trouble-free printing, as a recycled cartridge is guaranteed to match the print quality and page yield of a genuine original.